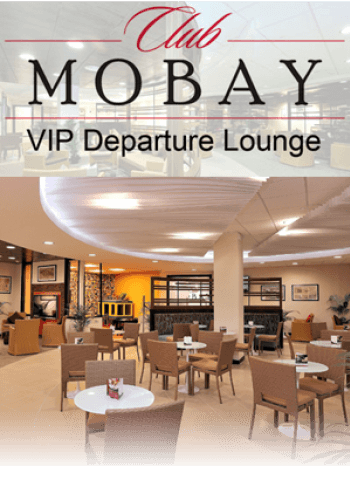 Imagine being treated like a true VIP, moments after stepping off the plane, whether on your arrival or departure. -…not the type that likes to wait in lines? 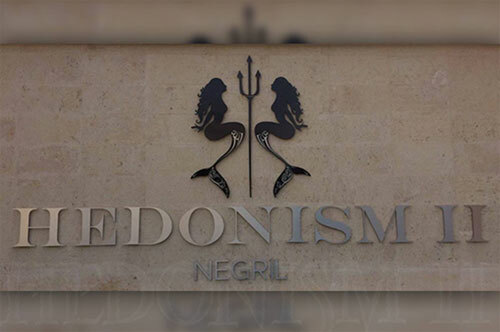 -…anxious to get your Hedo II party going? -…the type that likes to be pampered and spoiled sometime? Book your next Hedonism II vacation with Love Adventures Travel and receive free transfers to the resort and back. You must call us at 800-817-9721 to arrange the transfers. Call us NOW to get started on your next wild and crazy Adventure! !